I recently made a “Dollar Tree Christmas Gift Ideas” video on YouTube, so here are the printables I created for that video. First, this adorable DIY craft kit is perfect for those hard-to-buy-for tween girls in your life. 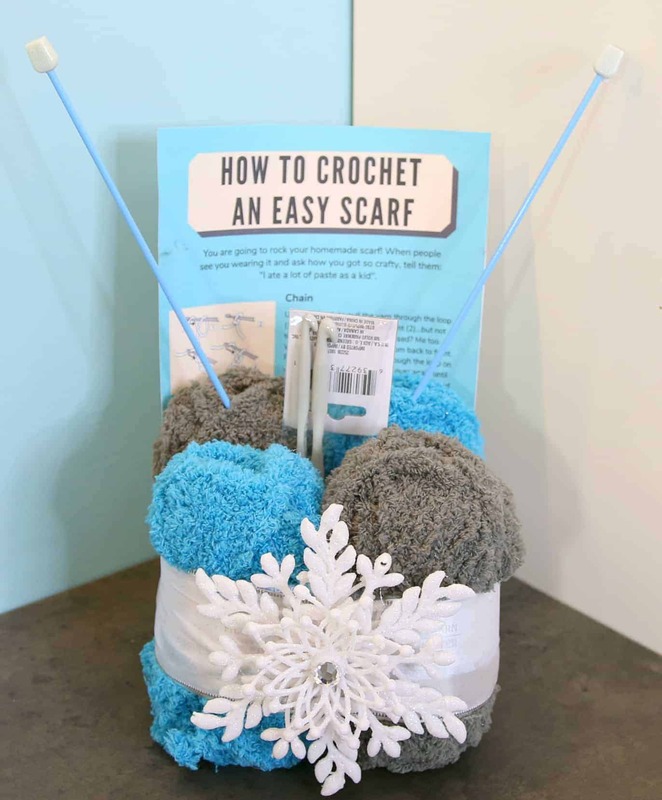 For just a few dollars, you can create an adorable Crochet Craft Kit. 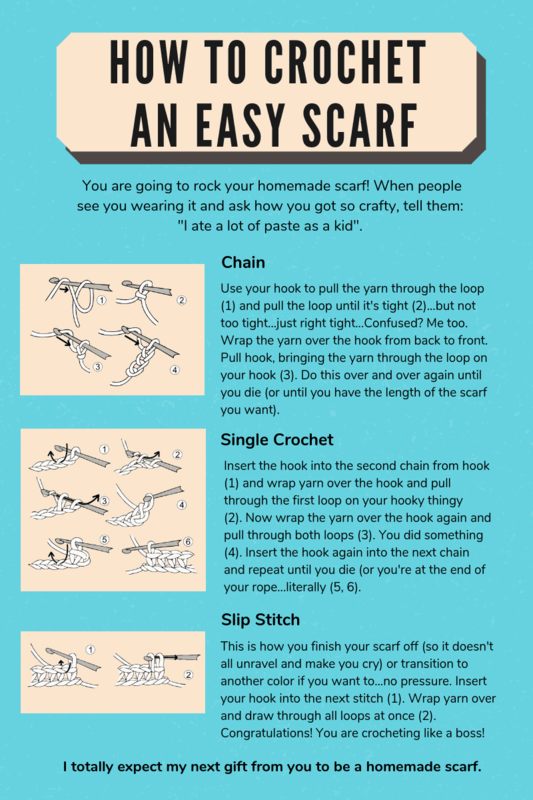 Download the FREE PDF instructions HERE. I also love this DIY spa gift basket filled with charcoal masks, bubble bath and sweet smelling creams and sprays. 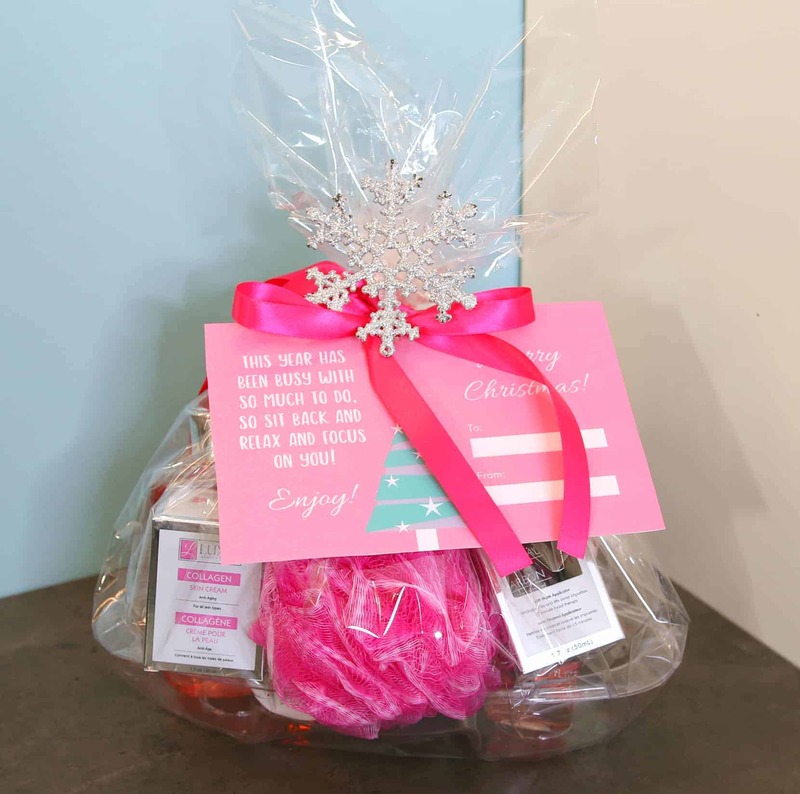 Because everything is from The Dollar Tree, this entire gift basket was just $10 to make! 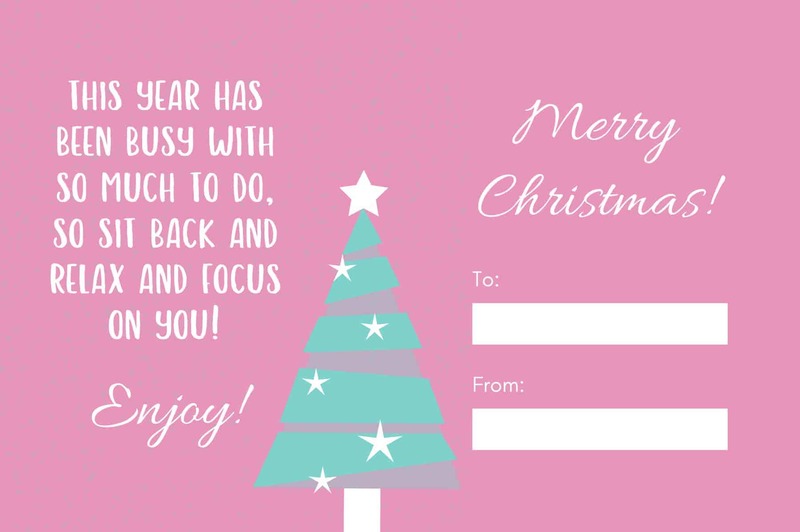 This cute Christmas tag is a free printable that you can download HERE. Be sure to check out my YouTube channel to watch the entire video featuring all FIVE Dollar Tree gift ideas!